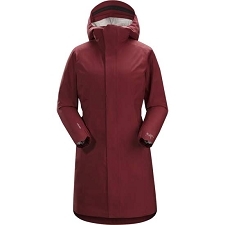 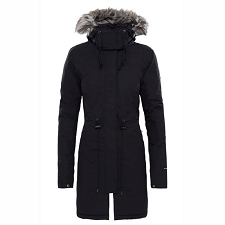 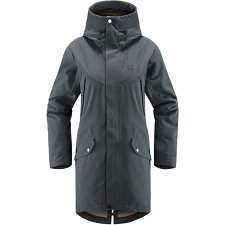 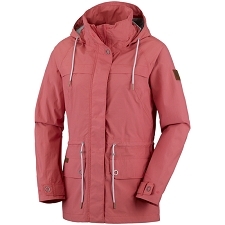 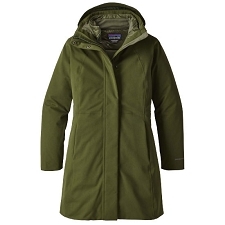 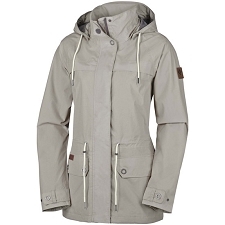 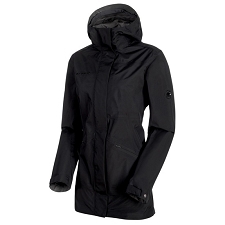 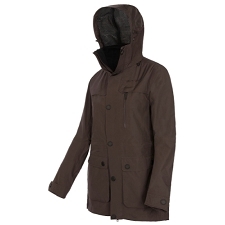 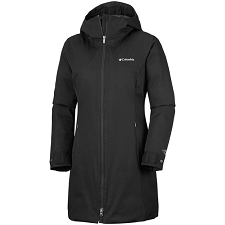 Women&apos;s Parka by the Canadian firm Arc&apos;teryx & trade; . 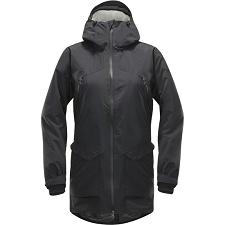 Developed for urban use keeping the most high−tech, high−end garments for mountaineering in mind. 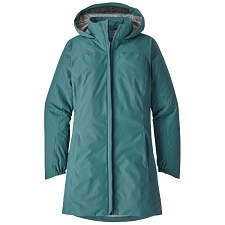 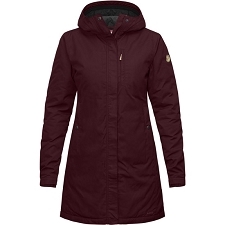 The Patera Parka W has a mixed 750 Fill of Down and Coreloft & trade; 100 fibres. 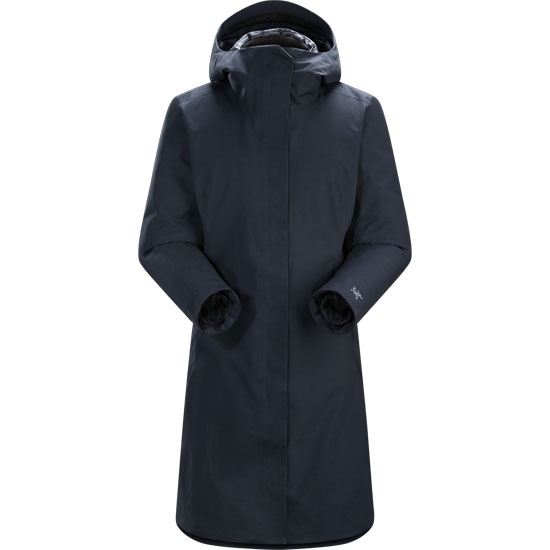 This provides high thermal performance with an extraordinary ratio between weight and insulation. 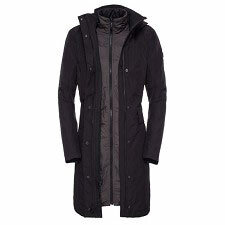 It&apos;s effectiveness remaining stable in even humid conditions. 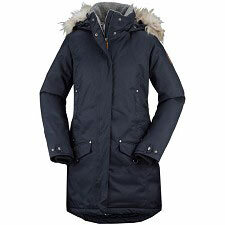 This model&apos;s attractive design boasts high quality materials and finishes. 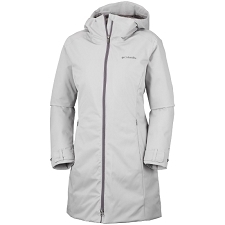 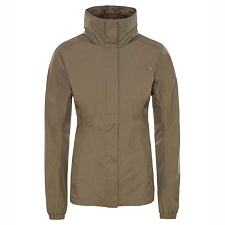 It uses 2−layer P75d Gore−Tex & reg fabric that is resistant and pleasant to the touch. It also benefits from a DWR water−repellent finish which keeps the surface of the garment dry in moderate to light rain conditions. 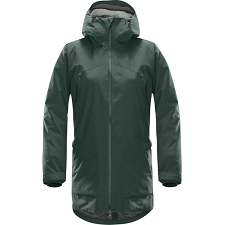 The fabric guarantees impermeability in the face of climatic adversities such as rain, snow or wind and allows a high degree of transpiration that will keep you perfectly dry and comfortable at all times. 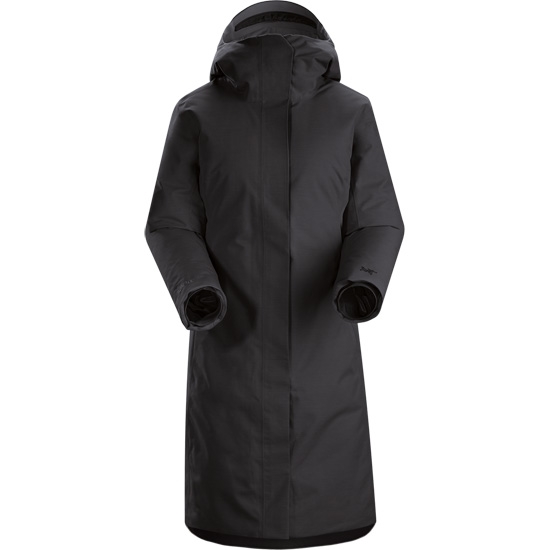 Tough outer fabric P75d Gore−Tex & reg; 2L waterproof and breathable. 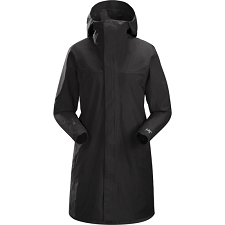 DWR water repellent outer finish. 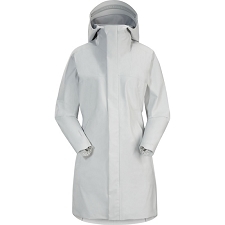 High neck and chin guard. 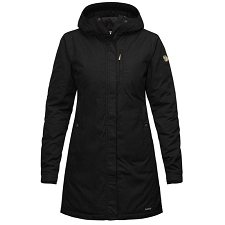 Full front double zip with flap. 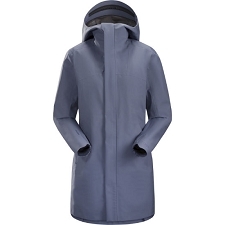 Side pockets integrated into the seam. Customer Opinions "Patera Parka W"